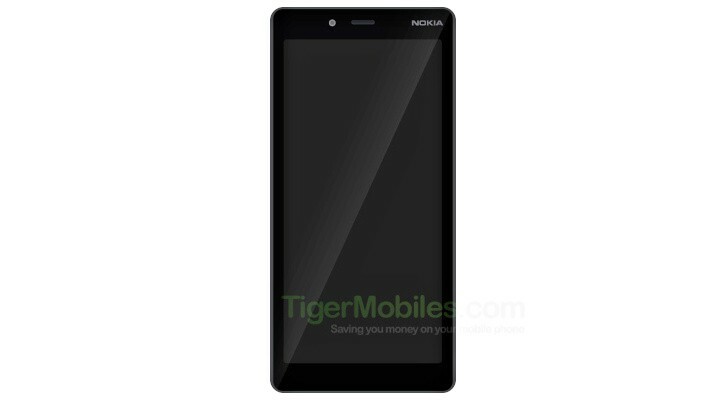 Nokia 1 Plus key specifications and renders leaked - Playfuldroid! HMD Global will be holding its keynote on Feb. 24 at the Mobile World Congress (MWC) 2018 exhibition in February. The Finnish firm is expected to announce phones like Nokia 6.2, Nokia 8.1 Plus and Nokia 9 PureView smartphone with penta-lens setup. A fresh leak that reveals the renders and specifications of Nokia 1 Plus suggests that the company may also announce it at the MWC 2019 event. The Nokia 1 Plus will be arriving as a successor version of the Nokia 1 phone from last year. The numbering scheme for the smartphone suggests that it will be arriving with entry-level specs. The specs leak also reveals that the Nokia 1 Plus is packed with modest specs. The Nokia 1 Plus will be equipped with an 18:9 aspect ratio supporting display. The exact size of the phone’s display is not known, but whats known is that it will support 480 x 960 qHD+ resolution. This indicates that the phone could be featuring a 5-inch display. The MediaTek MT6739WW SoC will be power the phone along with only 1 GB of RAM which makes it a good candidate for being an Android Go phone. The smartphone will come loaded with Android 9 Pie OS. The other details of the phone such as battery, storage and camera configurations and pricing are under the wraps.